The gift certificate allows one child a ride from home to one of the Hollis Elementary Schools. 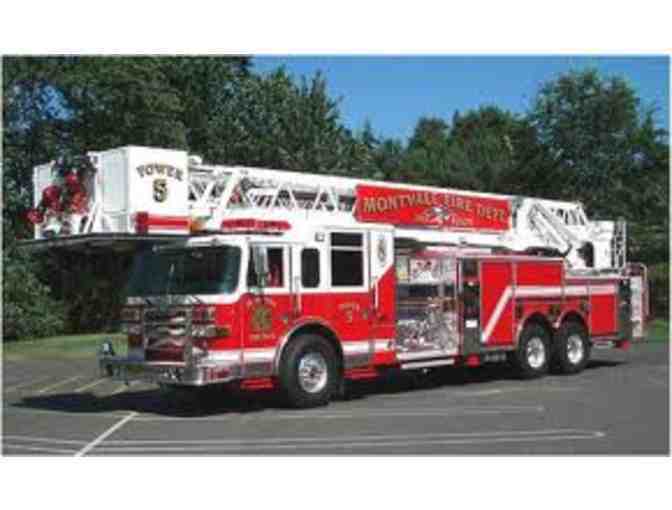 Winning bidder must make arrangements with the Hollis Fire Department. Expires June 30, 2020.